After four long years at UCLA, graduation could not come any sooner. 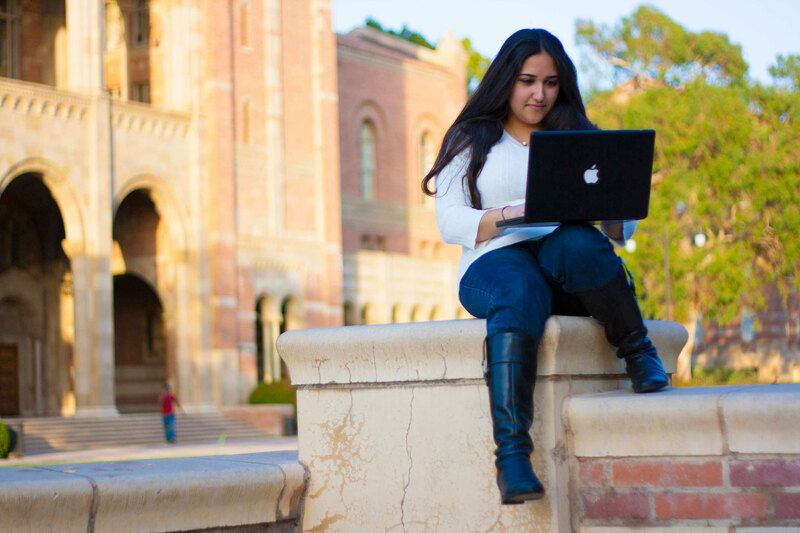 It was always a great accomplishment to simply graduate from UCLA, but one senior made sure she was not going to be simply a statistic: Negar Tehrani, a political science, English, and Honors Program student with an impressive 3.618 grade point average. However, her abilities and talents extended far past her grades. Tehrani was trilingual in Farsi, English, and Spanish, and she knew her way around complex computer programs, such as Adobe Photoshop, and InDesign Layout. 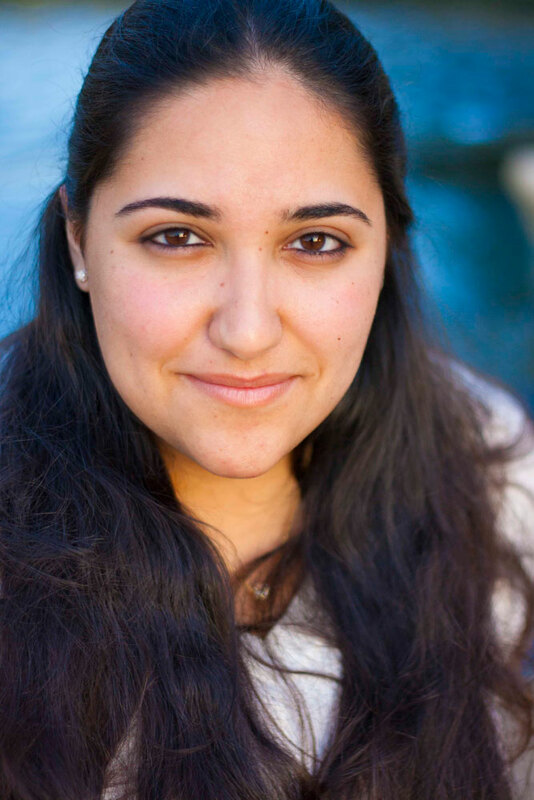 Tehrani was also a viewpoint columnist for the Daily Bruin, in which she imparted her opinions on many diverse issues. Her articles ranged from such topics as the possibility of a private prison system or the United Nations’ actions in Iran, to the student population. She also saw her articles as a viewpoint columnist for the Daily Bruin as a way to voice the opinions of certain parts of the student population that might have not necessarily been heard otherwise. Furthermore, Tehrani immersed herself in other campus groups, such as the Mortar Board Senior Honor Society, of which she was president. The group was made up of the top members of UCLA’s senior class, and Tehrani led and organized events such as providing speakers on graduate school and career relevant information. She also organized fundraisers for community scholarships, and gave awards to “UCLA students who are dedicated to academic and social excellence,” Tehrani stated. She also was part of the National Society of Collegiate Scholars, in which she was Vice President of of Planning for College Success. As Vice President she was thoroughly involved in a mentoring program aimed at eighth grade students to encourage them to plan for a higher education in college.